Managing several properties at once can feel like a tall order. Each commercial location has specific needs. Factor in the various requirements of tenants, and the day-to-day operations can seem overwhelming. Multi-property managers need to find ways to simplify processes so they don’t get bogged down by minute concerns. Combine Landscaping Oversight — Meeting the landscaping needs of each individual building can be a struggle. Design concepts don’t uniformly work for all properties, nor do all tenants want the same landscaping. Hiring one company to oversee the complete layout and maintenance allow you to focus more on the business side of the equation. Contract with Trusted Repair Companies — Commercial properties have their share of standard repairs. Whether its plumbing, HVAC, or electrical, you’ll likely need to have personnel available on a semi-regular basis. Paying for these services ad hoc or at an hourly rate will add up quickly and can severely affect budget. Follow due diligence and find providers that offer managed services rates — and can be trusted to fix problems in a timely fashion. Plan Ahead — Many managers run their properties in a reactive state — they wait for things to break and then have to rush to get them fixed. The tenants are the ones who suffer, and they take it out on building management. 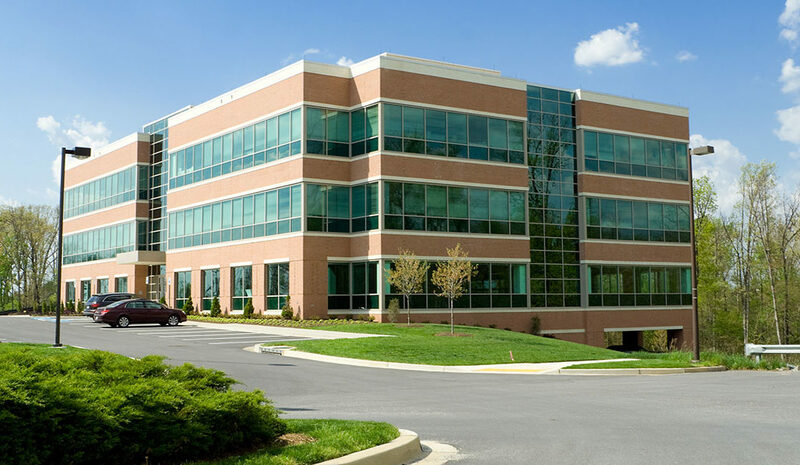 Operating commercial properties with a plan enables you to tackle issues before they become emergencies. Most exterior paint jobs, for example, last 5-7 years. Working ahead allows you to clear budget with ownership so upkeep is a standard cost of doing business. Are you currently managing multiple properties? What are some of the biggest obstacles you face? If oversight of landscaping is an ongoing concern, contact us today. Wed be delighted to speak with you about our services.